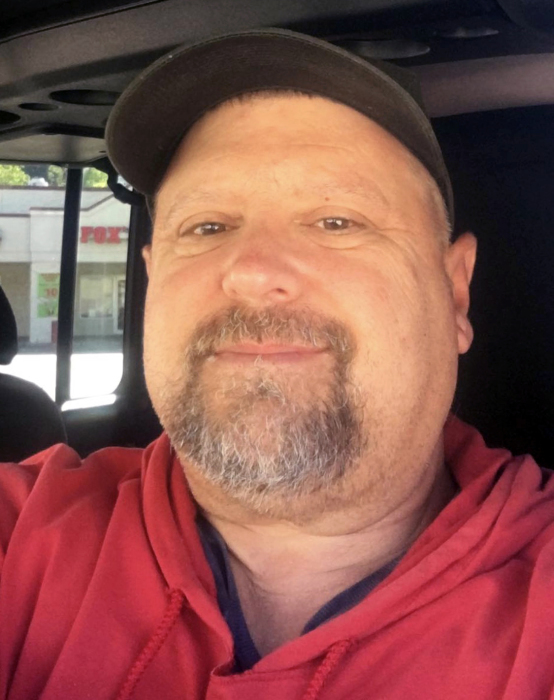 Gerald D. Klepfer, 57 of Bairdford, West Deer Township, died suddenly Friday February 1, 2019. He was born February 17, 1961 in Brookville to Rayburn E. and Peggy L. (Winter) Klepfer, with whom he lived. Gerry graduated from Deer Lakes High School in 1979. He was self-employed as a contractor owning Klepfer Concrete for many years. He enjoyed hunting and fishing. Besides his parents he is survived by his brothers Greg (Jutta) Klepfer of West Deer, Guy Klepfer of Kittanning and Gordon Klepfer of West Deer and several nieces and nephews.